Welcome to 4 Seasons Driving School. Here is a deal you cannot afford to miss. 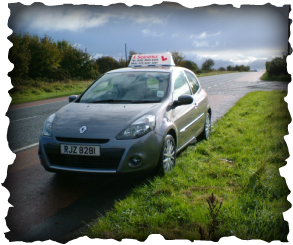 All new learner pupils with no previous driving lessons, 2 hour lesson for the price of 1. If you are not happy with the quality of the driving lesson, you have nothing to pay, just walk away. Do you want to pay even less for your Driving Lessons? YES. Then Block Book to save more. Do you have a limited period of time available for driving lessons? YES. Then check out 4 Seasons Driving School Intensive Course. During driving lessons calls may not be answered, please leave a message, I will reply ASAP.